Our 2013 Arkansas wedding videos were the first wedding videos we ever made! It really was just a random idea that blossomed into so much. I had no idea how many people would eventually use us for video, I was just happy to have one couple interested. It was a scary first year, but anytime you start something new, it’s scary. We learned a lot in our first year, bought a ton of new equipment, and got to work with some great couples. Below we have all the videos that we created for the year. If you want to learn more about each wedding video, click the link to visit the blog post. If there isn’t a link yet, we will be posting on in the future. Read more about Caleb and Lindley’s wedding at the Stables on the Hills. This was a beautiful day for a wedding. 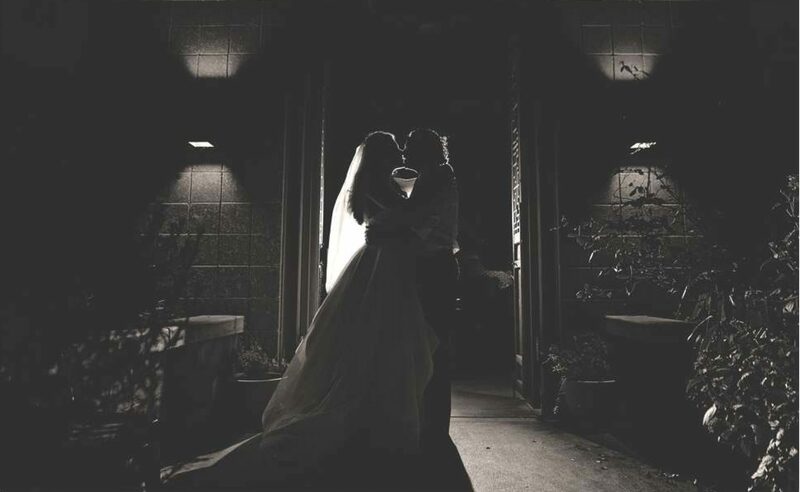 Molly’s Mount Seqouyah wedding was a great experience for us early in our video career. I love themed weddings and Nathan and Sarah’s Star Wars Themed wedding was awesome. Such personality! All our couples are great, but these two were so sweet. This Fayetteville wedding at Center Street Church of Christ was one of our first wedding films ever! Over the years, I’ve found I love working with people I know. Dorothy’s Fayetteville wedding film was great because I knew so many people there.